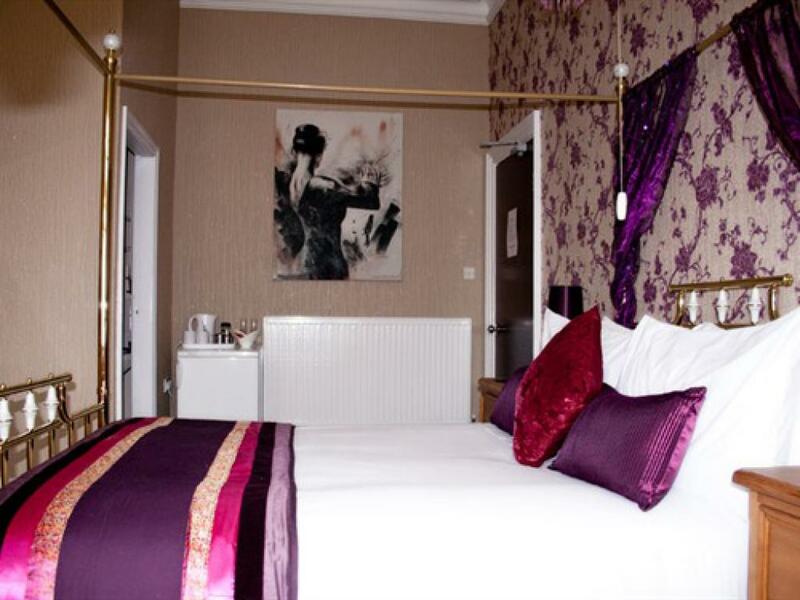 A spacious room with a four poster bed. 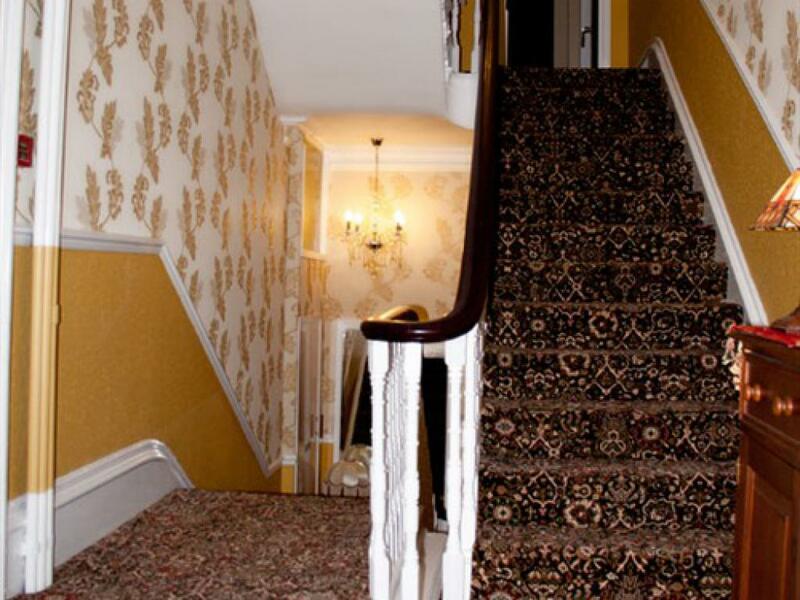 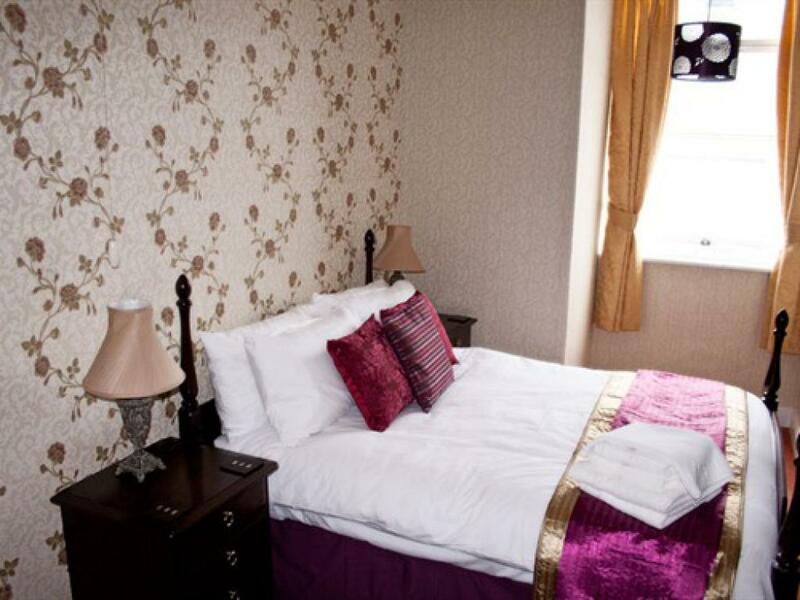 Rooms have recently been refurbished to an excellent status and are completed with freeview TV and Tea/Coffee making facilities. 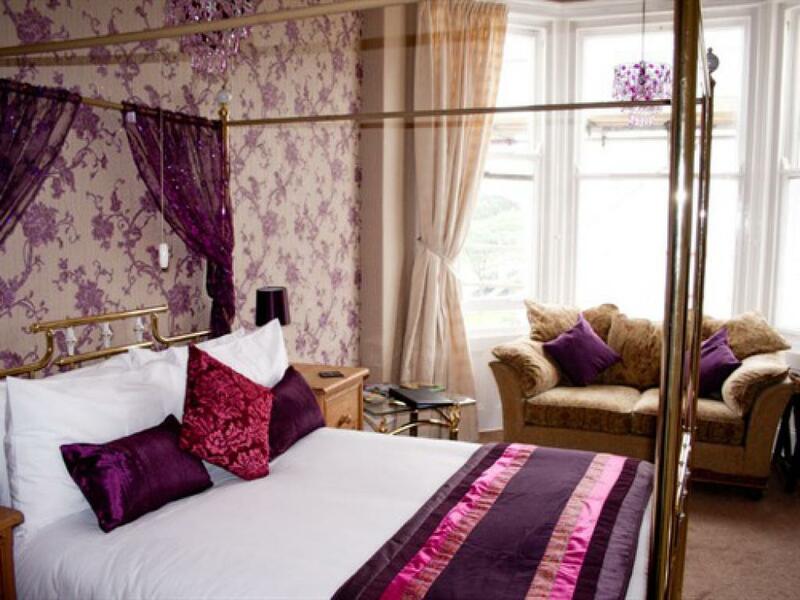 Number 5 has lovely sea views from its huge bay windows. 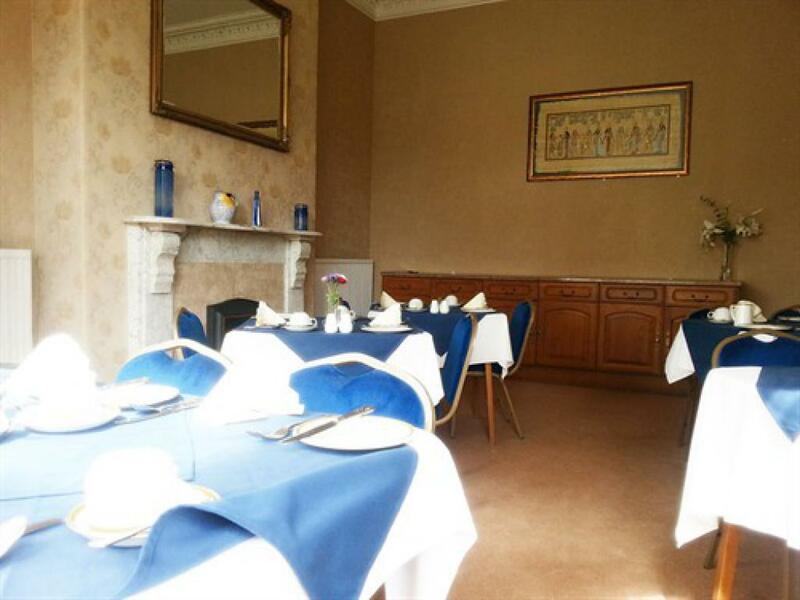 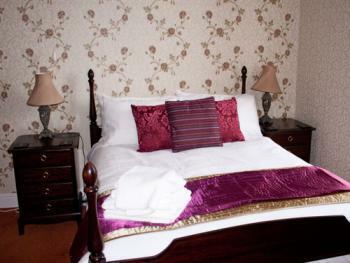 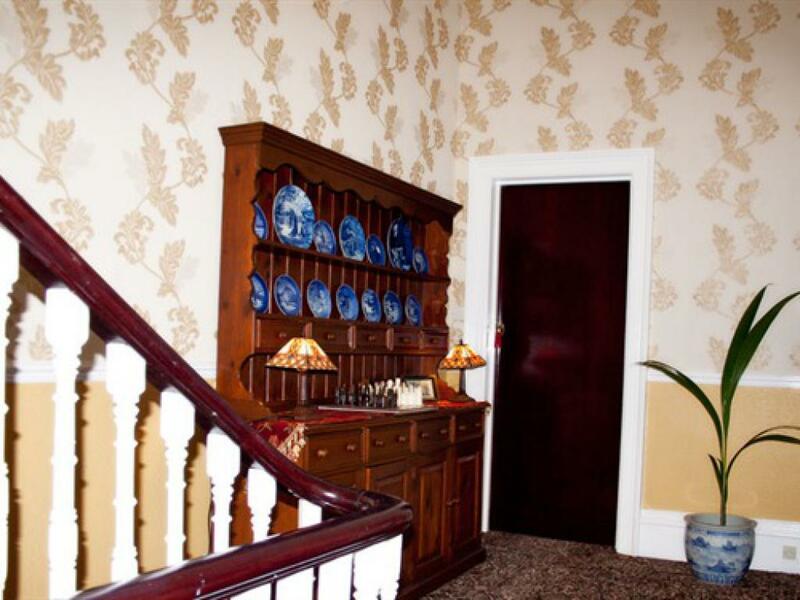 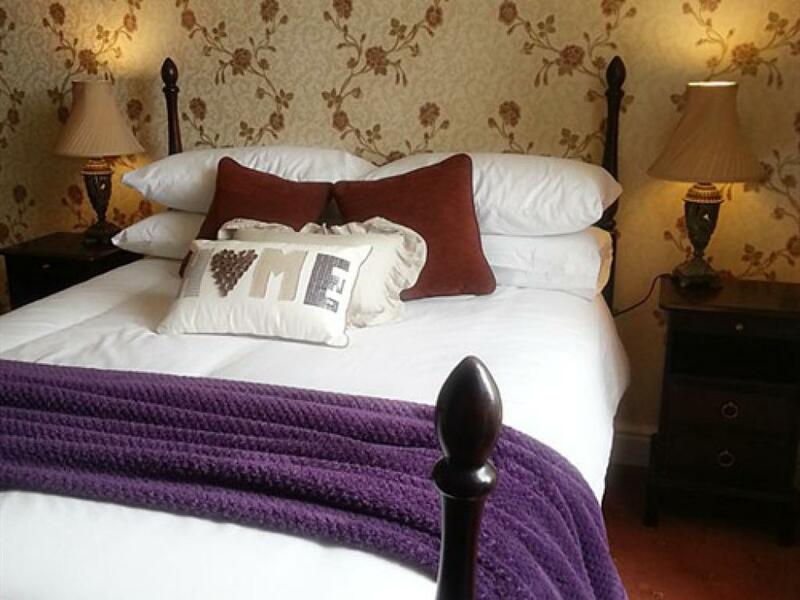 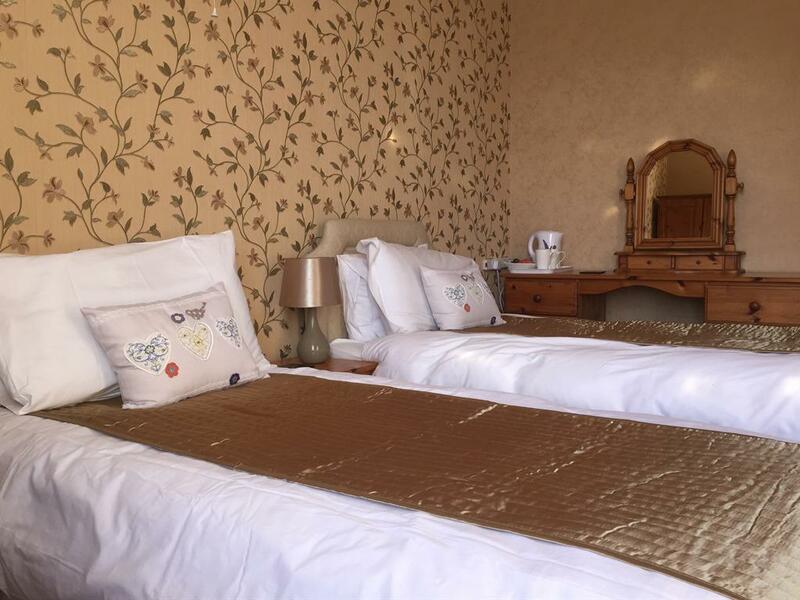 We have made the room a very special double but it is large enough to accommodate a family. A larger family ensuite room tat can be used by a family of 3 or 4. 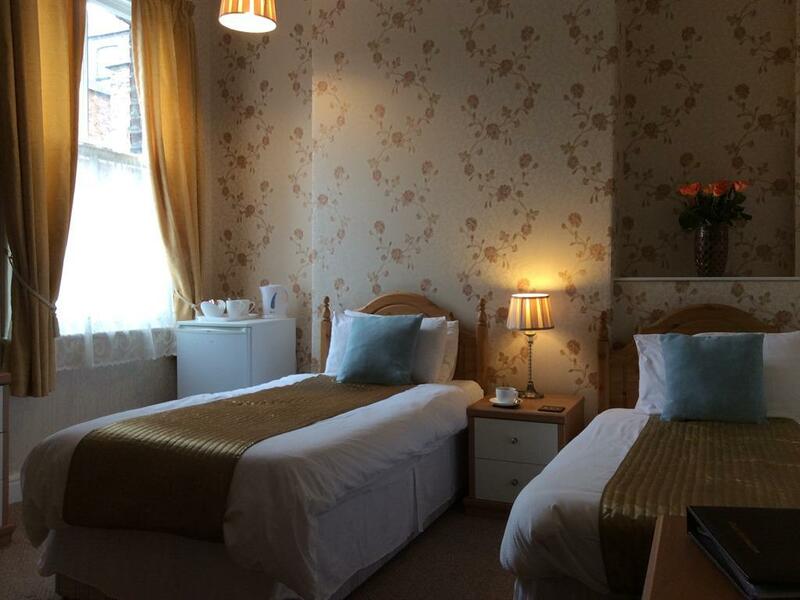 Rooms have recently been refurbished to an excellent status and are completed with freeview TV and Tea/Coffee making facilities. 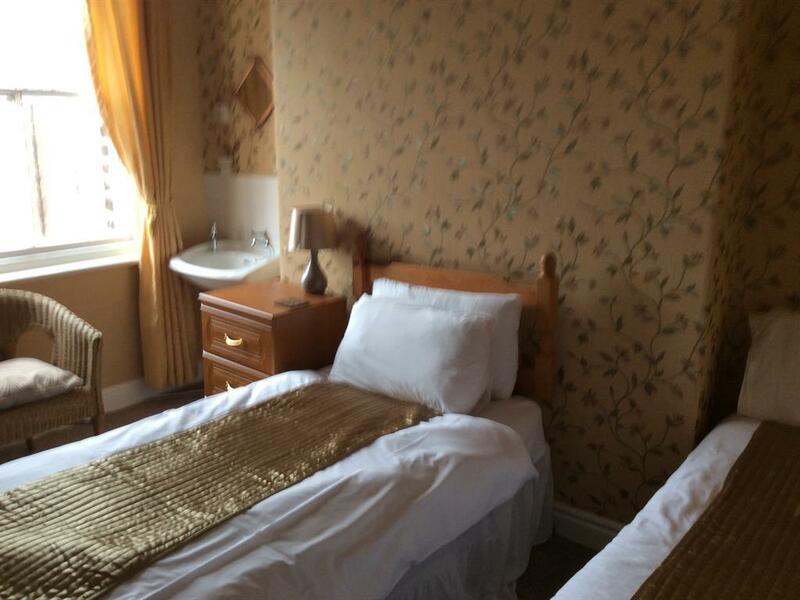 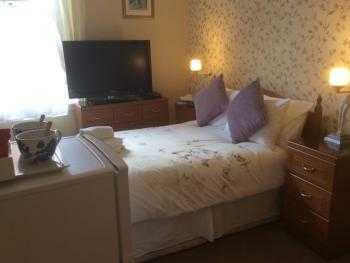 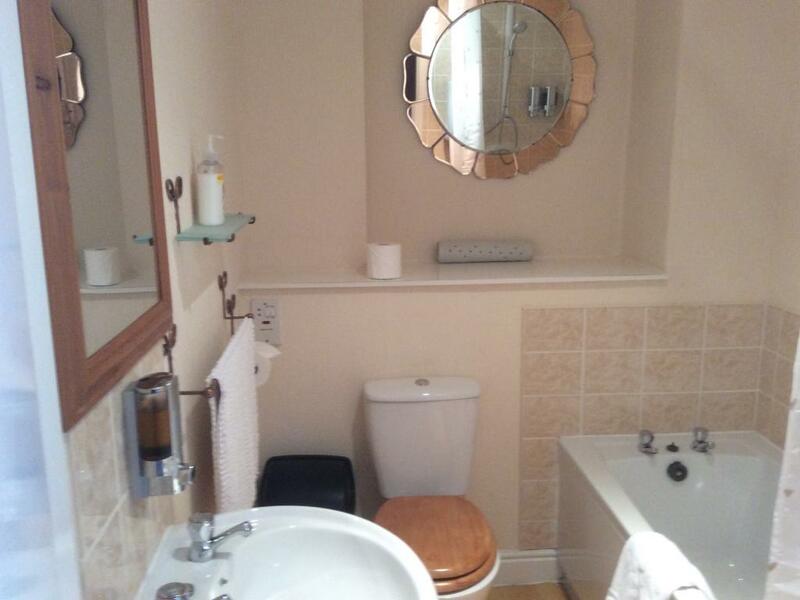 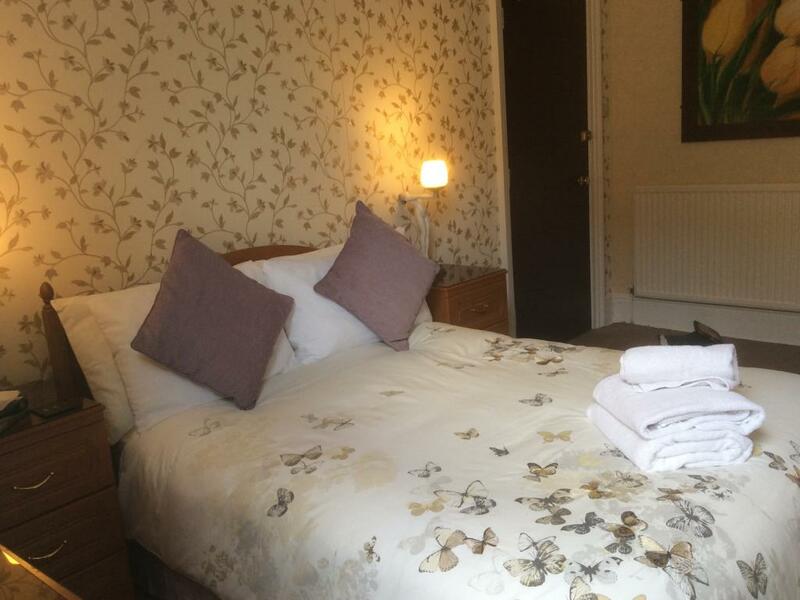 A well appointed single room with access to a shared shower room. 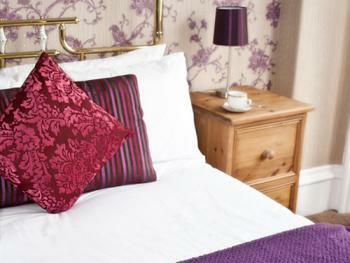 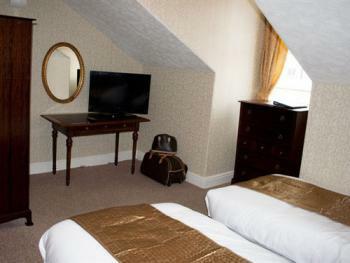 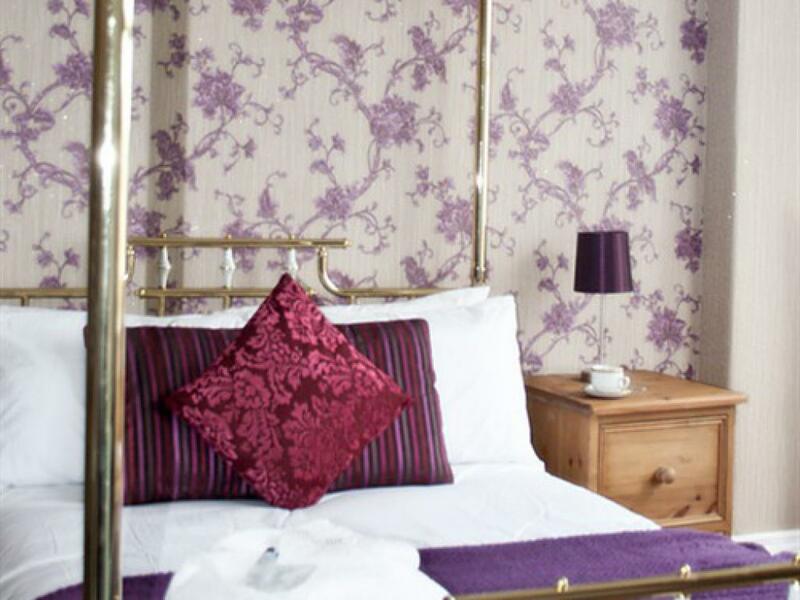 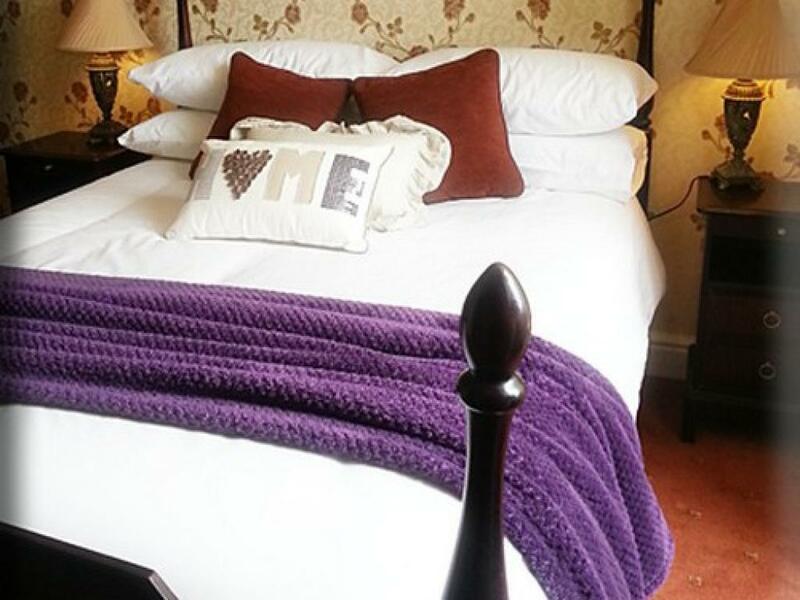 This room has views of Olivers Mount and is complete comple with freeview TV and Tea/Coffee making facilities. 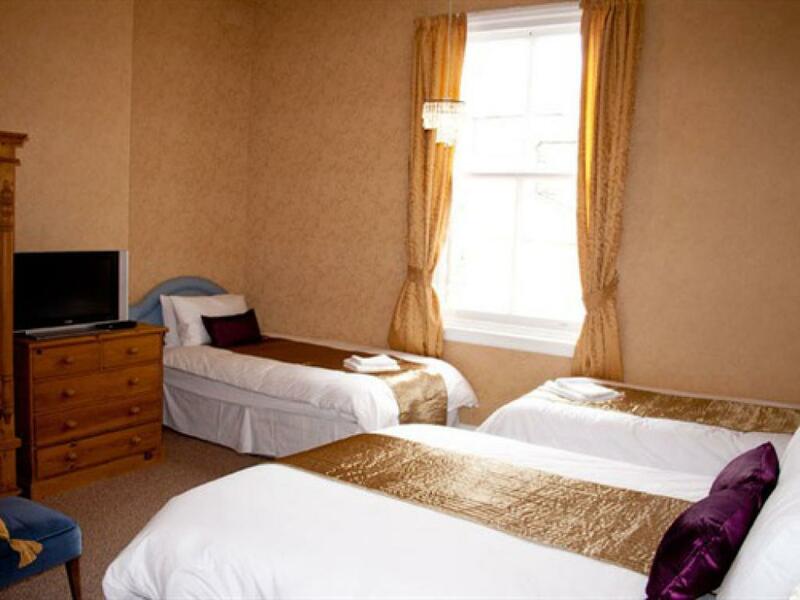 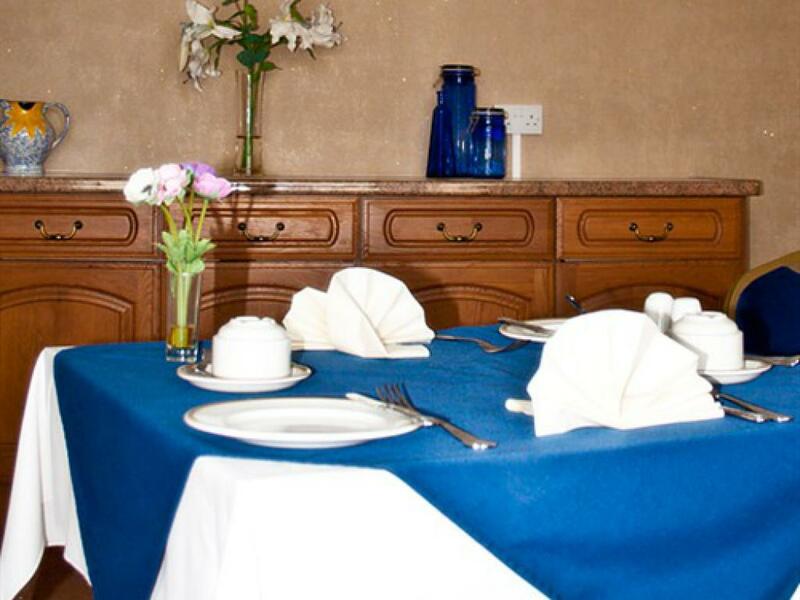 Easy to stay with, and easy on your pocket, Bay House offers superior accommodation at great prices.Bay House offers you a warm and friendly welcome, comfortable, spotlessly clean rooms with Egyptian cotton bedding and a really great service so you feel relaxed and free to enjoy your stay. A real haven of peace and tranquillity in what is a really convenient and beautiful part of Scarborough. There are fridges provided in the en-suite rooms and glasses will be provided for guests wishing to bring their own alcohol. 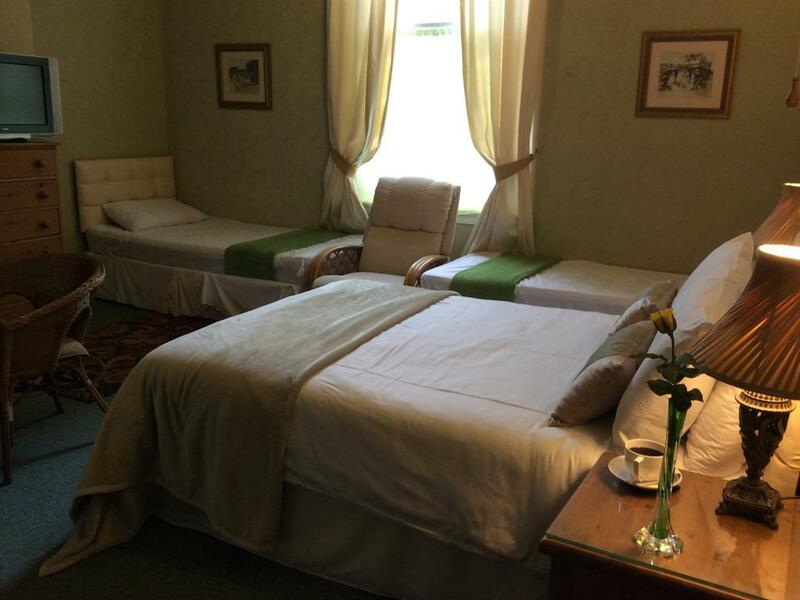 Check in time is 2 pm, check out 10 am. 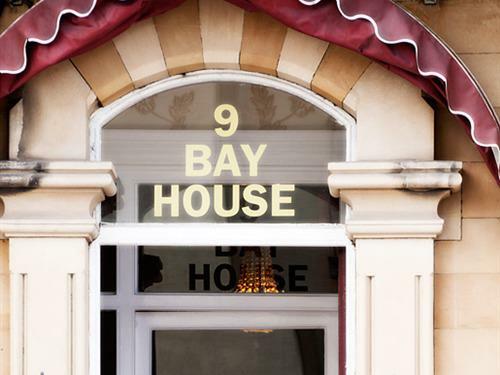 Bay House puts you in the heart of Scarborough's attractions, easy access to the Spa and beach, a short walk to town and Scarborough's vibrant night-life. Bay House aims to provide you with a home from home, tea and coffee making facilities in your room, en-suite, multi-channel flat screen TV's and free wireless access. 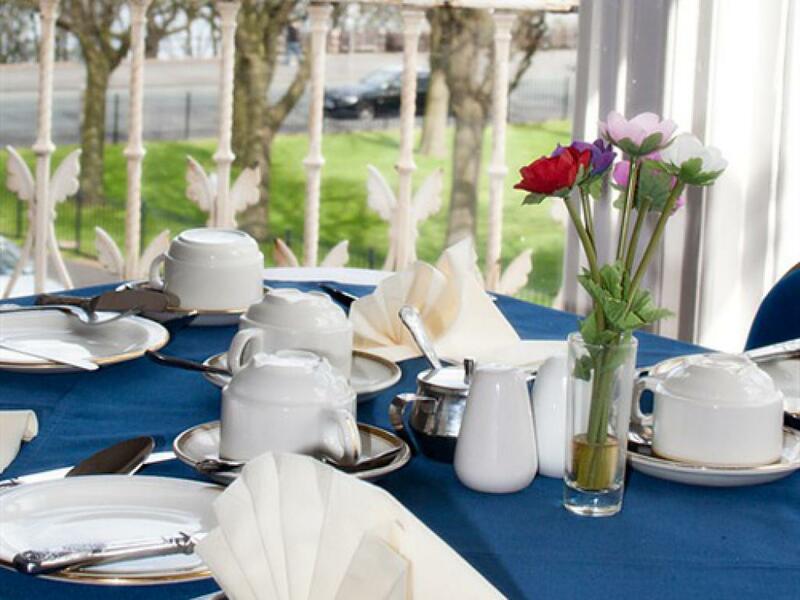 A hearty breakfast is served in our beautiful first floor dining room with sea views. 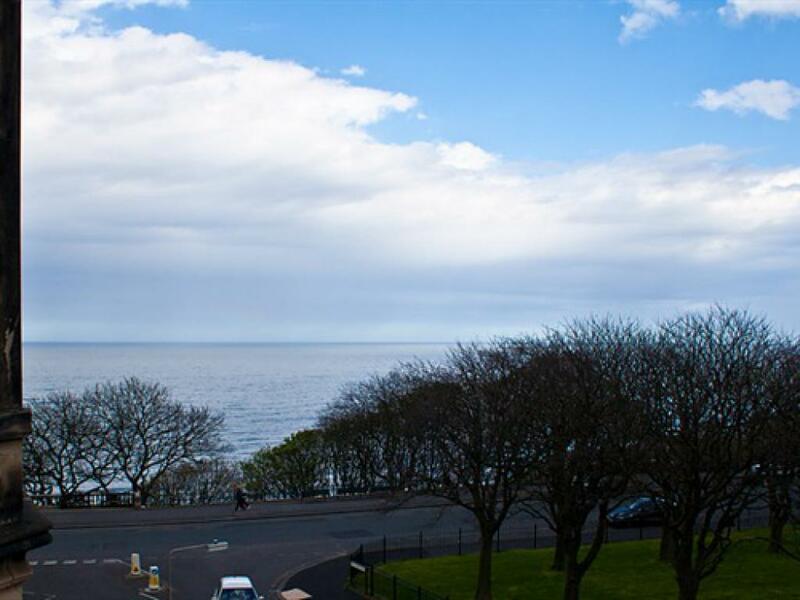 Scarborough offers many attractions for guests to enjoy, called the "Queen of the Yorkshire Coast" Scarborough offers many attractions for all the family to enjoy including Europe's largest outdoor theatre. North Yorkshire is England's largest rural county, where you will discover the natural landscape of The North Yorkshire Moors and the rugged beauty of the coastline. 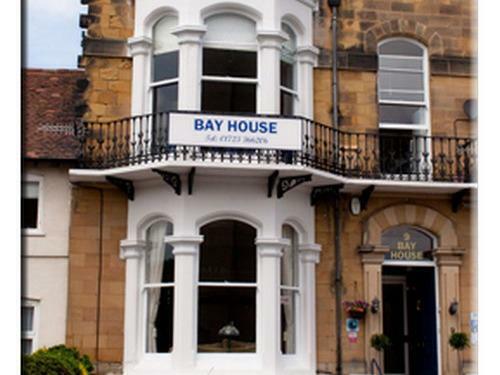 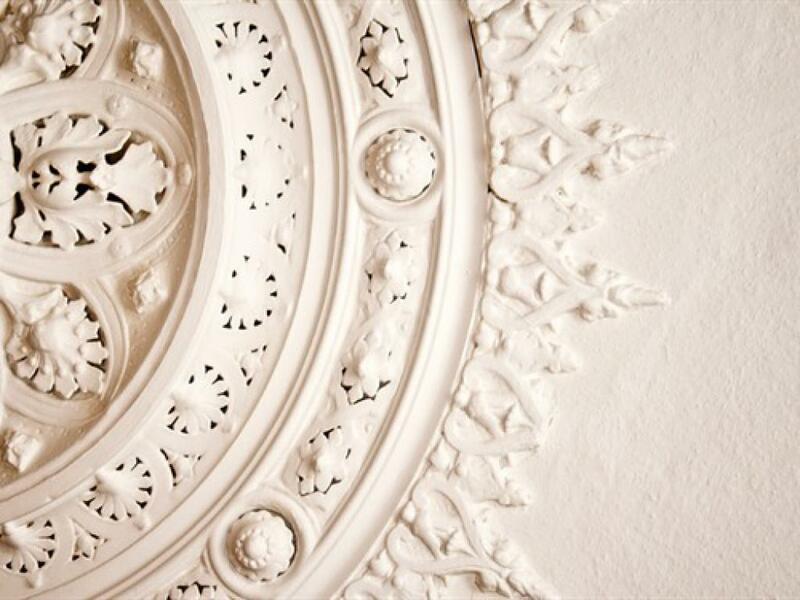 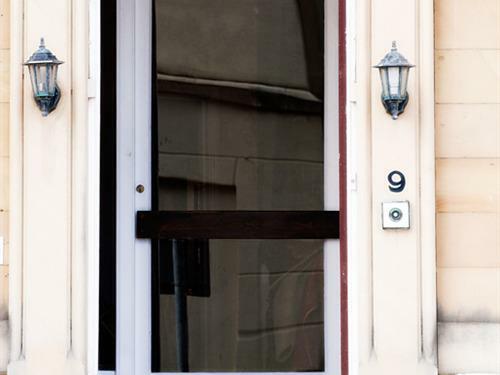 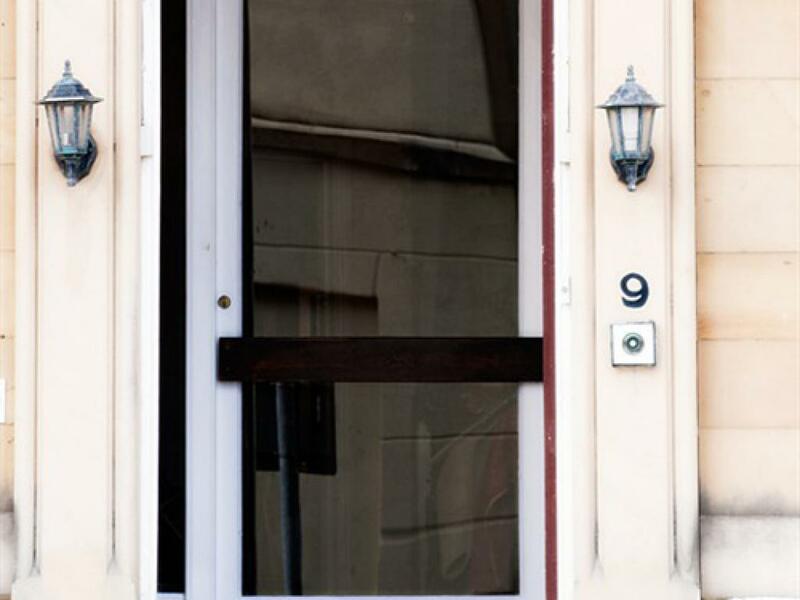 You will fall in love with Bay House and Scarborough, and want to return, time and time again. 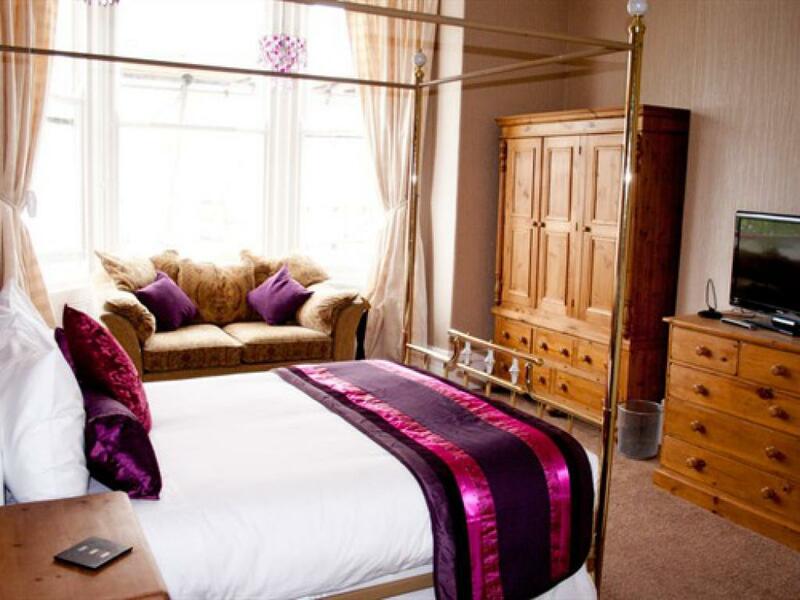 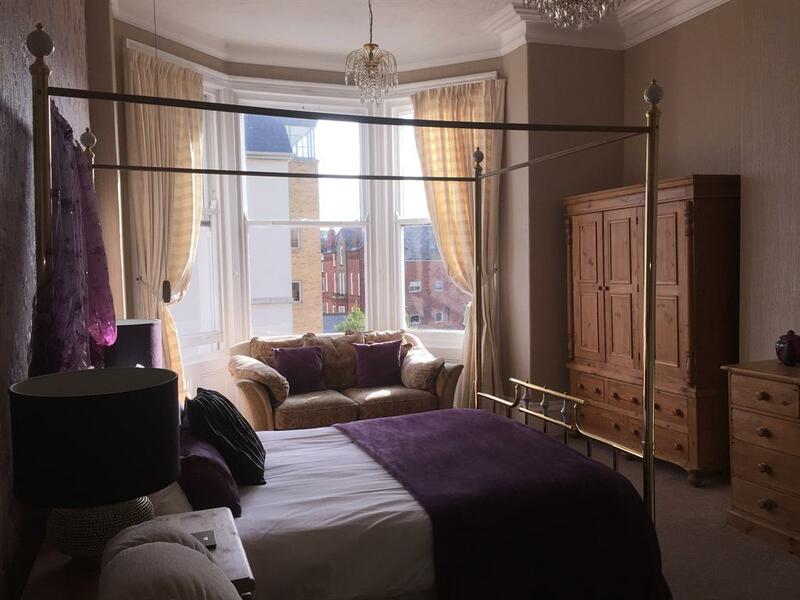 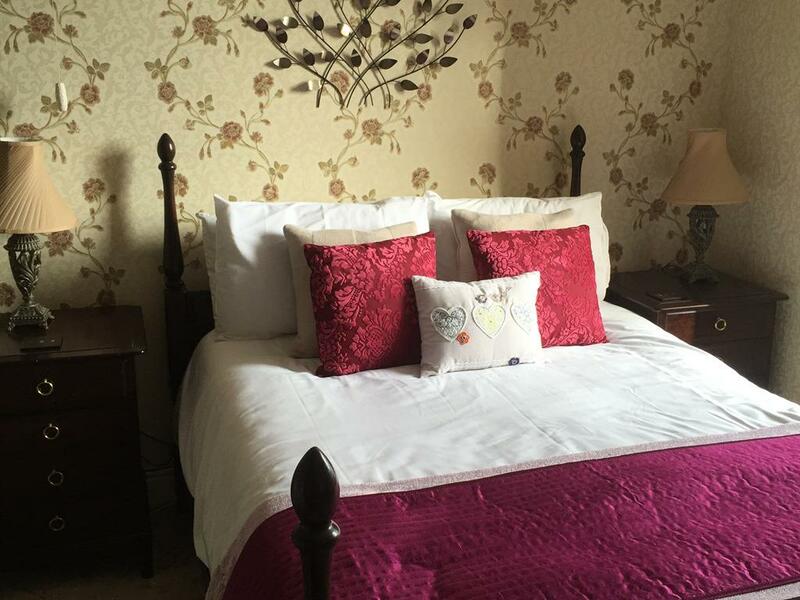 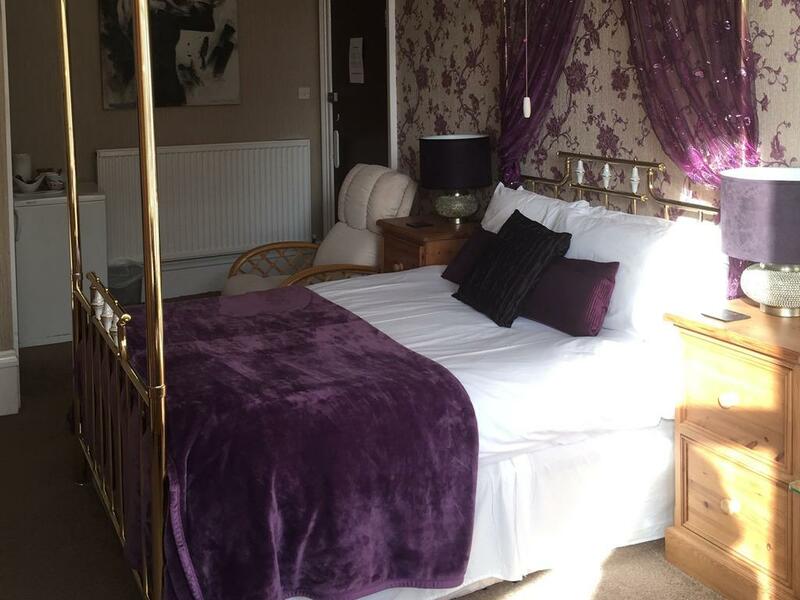 Bay house is situated two minutes walk away from the Esplanade and cliff lift and is also convenient for the railway station which provides a rail link to York, a fantastic historical city which is home to the largest Gothic Cathedral in Northern Europe, The York Minster. We are situated in the 'South Bay' which offers a fantastic beach and harbour complete with tourist shops and funfair.